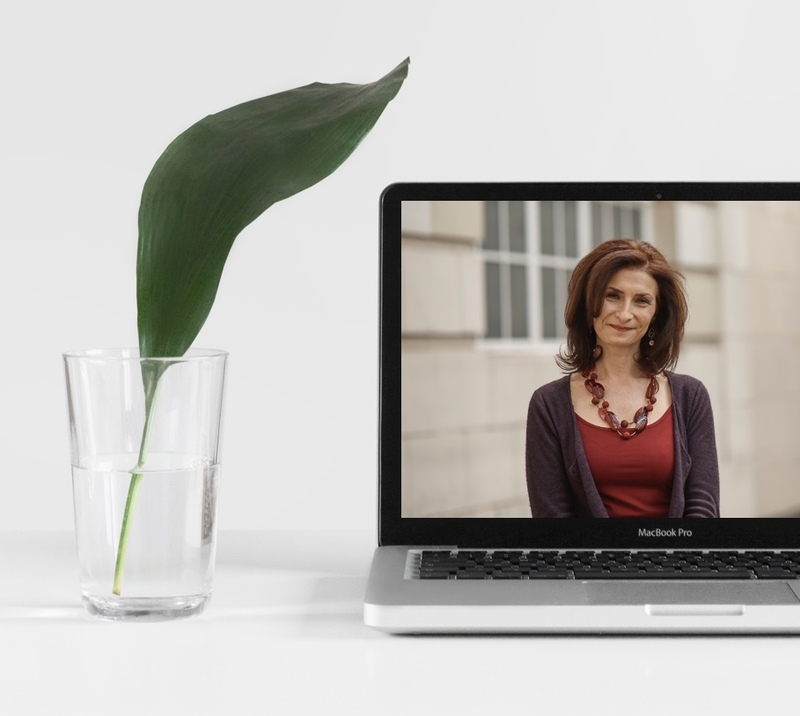 Reconnect with the deepest levels of your true self through the transformative practices of Conscious Writing and time shared with like-minded Conscious Writers. Align yourself with the next level of your authentic voice to explore and express your ideas for the next phase of your creative calling. This Retreat Reunion has come into being because a delightfully committed group of women from the 2017 retreat specifically asked for another one and I felt deeply inspired by their enthusiasm. I had originally decided not to offer a retreat in the UK this year as I’m leading one at the Omega Institute for Holistic Studies (Rhinebeck, NY from 9 to 14 September). However, it occurred to me that it would be truly wonderful to invite everyone from previous retreats to a reunion to reconnect, meet other Conscious Writing Retreaters and co-create a schedule that would meet everyone’s current priorities. The schedule is being devloped on the basis of the usual blend of guided sessions and personal time, and will offer the opportunity for you to work on your own as well as in pairs, small groups and all together. Optional extras such as yoga, 5 Rhythms inspired dance, and more! You may also choose to participate in the open mic session which has always been a major highlight of previous retreats. It doesn’t matter where you currently are with your ideas and your writing. The Retreat Reunion will open the way for you to gain the clarity you seek, explore your richest ideas, share your progress with your fellow Conscious Writing Retreaters, and take the next steps on your Conscious Writing journey. Open to all participants of previous Conscious Writing Retreats. and I’ll send you the booking information by return! 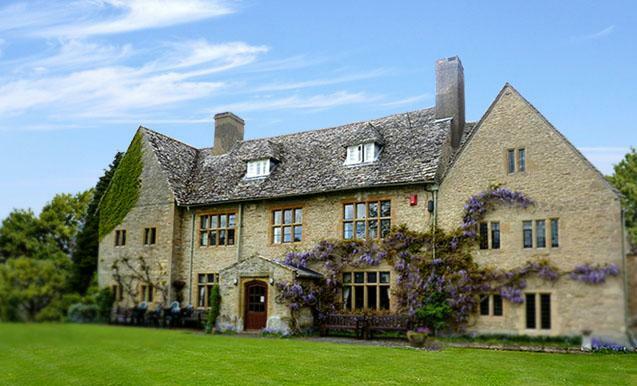 Charney Manor is an idyllic and peaceful retreat centre set in the Oxfordshire countryside. 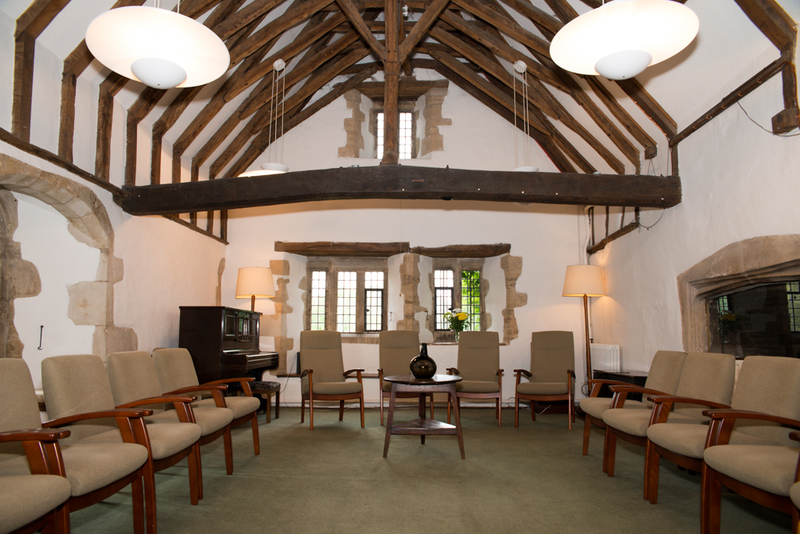 Some parts of the manor house date back to the thirteenth century, and it is regarded as a haven of tranquillity where people come for reflection, renewal and relaxation. The grounds are delightful and include a range of inspiring spaces to sit and enjoy the beautiful surroundings. Accommodation is in recently refurbished and comfortable single rooms (or single occupancy of twin or double rooms) with en-suite shower and some have baths as well. Food is all included and has a reputation for being extremely good with fresh, locally sourced ingredients and imaginative menus. All dietary requirements are catered for. and includes all teaching, accommodation and food. STEP #1: Choose your room type: single, twin OR non-residential. STEP #2: Click the appropriate "BOOK" gold box and follow the instructions through the check out process. Your place will be secured and you'll receive an email directly with additional information about attending the retreat. All bookings are subject to a non-refundable deposit which is 50% of the total investment. The deposit (which constitutes 50% of the total price) is non-refundable.